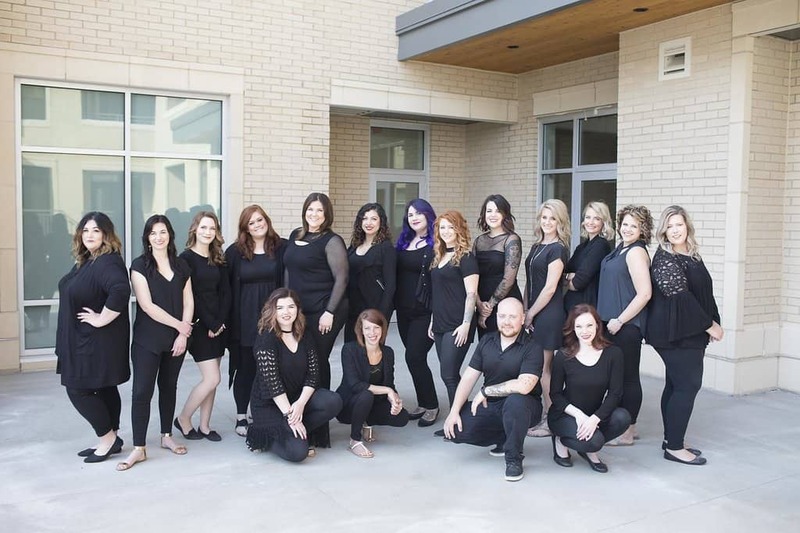 As industry professionals, we know that running a successful salon business isn’t just about cutting and coloring. At the end of the day, we’re in the business of building relationships, and hair is simply our vehicle in doing so. The salon experience is an incredibly intimate one. We work in one of the only industries in which human touch is actually encouraged, which means that there is a certain level of trust required for our clients to feel comfortable. One of the quickest ways to build up that level of trust is to get personal with your people. The good news is, with a few hours dedicated to each client every day—this is exceptionally easy to do! So, this month we’re getting personal about personalization in order to encourage all of you to do the same. 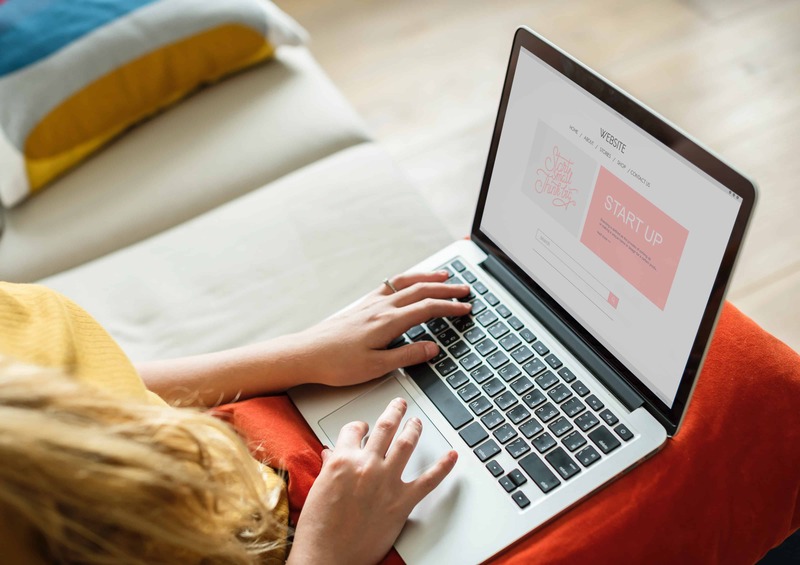 There are so many ways to personalize the salon experience, starting with a potential client’s first visit to your website. Whether that potential client heard about you from a friend or found out about your business by completing a brief Google search, they’re going to find themselves on your salon website before they ever sit down in one of your chairs. And where do they go? Straight to your team page. Your team page is going to be your most visited webpage on your salon website. Why? Because potential clients want to learn more about each of your stylists before they schedule their next appointment with you! So, make that digital introduction an informative one. Instead of just listing skills and services, get personal with your people by including some “fun facts” about each of your stylists. What do you want to be known for in this industry? What’s something few people may know about you? When you’re not behind the chair you’re likely…? Not only are these questions more engaging that your run-of-the-mill list of technical skills, they’re also the perfect way to show off each of the personalities that make up your incredible team. 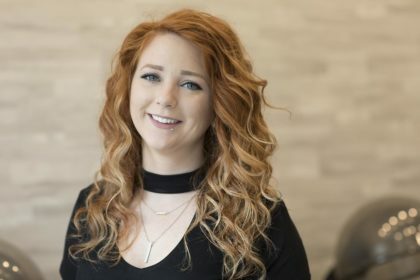 People connect with people, and at the end of the day both your stylists and your clients crave that personal experience, so get creative with it! If you’re interested in seeing a real-life example of a creative stylist bio, reach out to us at [email protected] with the subject line: I Wanna Get Creative with My Stylist Bios.